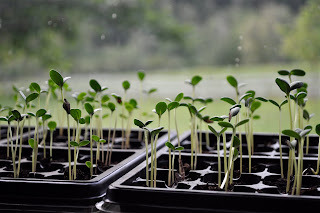 Have you ever thought about sowing from seed your own Salads, Herbs and Flowers? Why not come to our free Gardening Demonstrations. 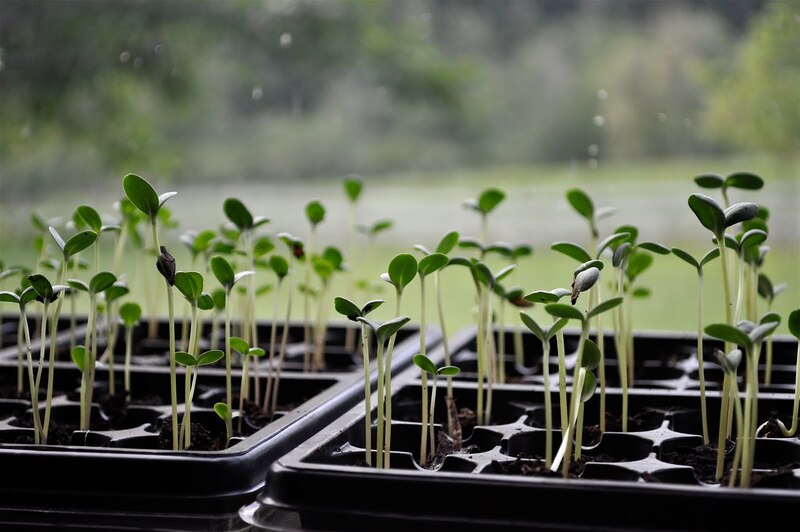 You will be given expert advice in an Easy Step-By-Step 30 minute session on the skill of seed sowing. Everyone is welcome, so why not come along, grab a coffee, relax and then come learn the art of seed sowing! Events will be taking place at the garden centre noted below. There will be 2 sessions per day specified. Creative Gardens is a family run Garden Centre in Northern Ireland. Creative Gardens Donaghadee in County Down and Creative Gardens Bushmills in County Antrim are both members of the Garden Centre Association and have won many awards.